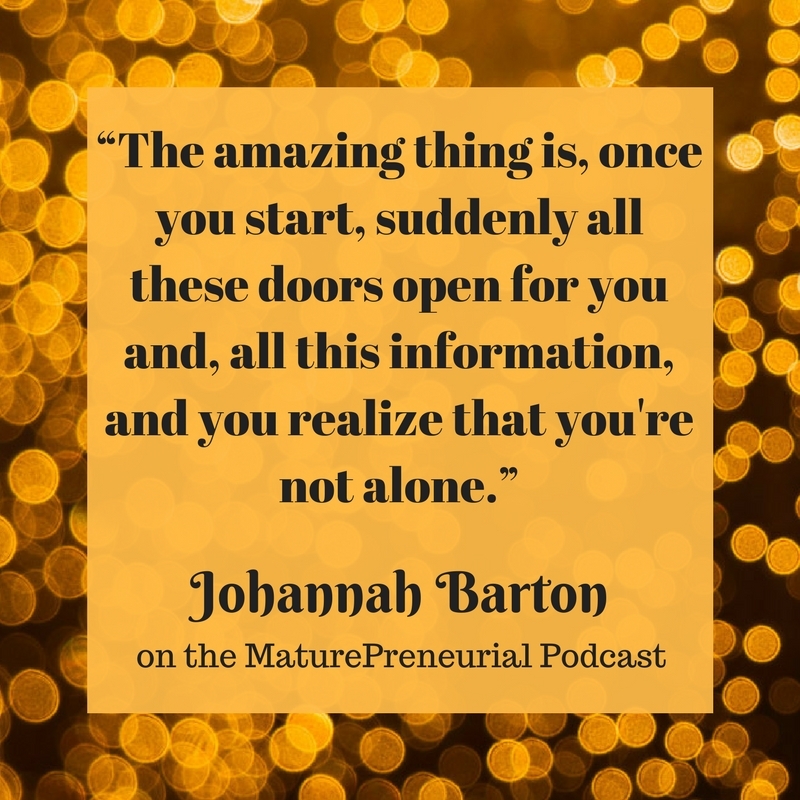 Johannah Barton left her corporate job to start Confetti Design and find greater fulfillment and purpose building affordable, beautiful brands for women. 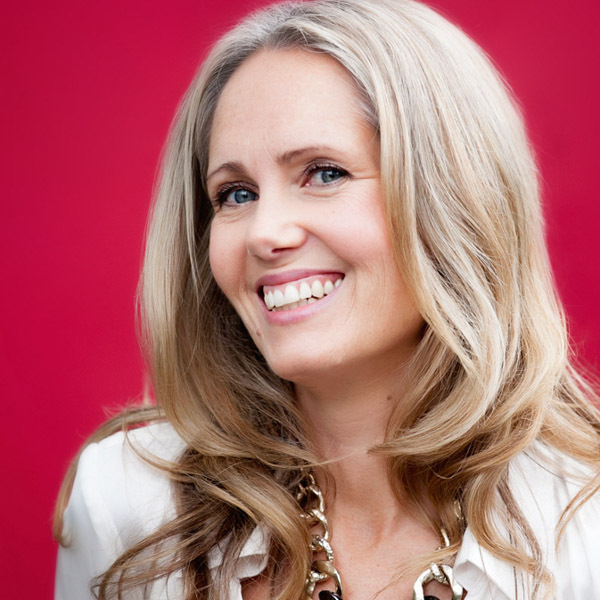 Johannah Barton is Principal of Confetti Design. She has over 20 years experience in managing brands and selling specifically to women. Johannah uses her expertise to deliver brands and websites that attract and convert more of this growing but under served market segment. 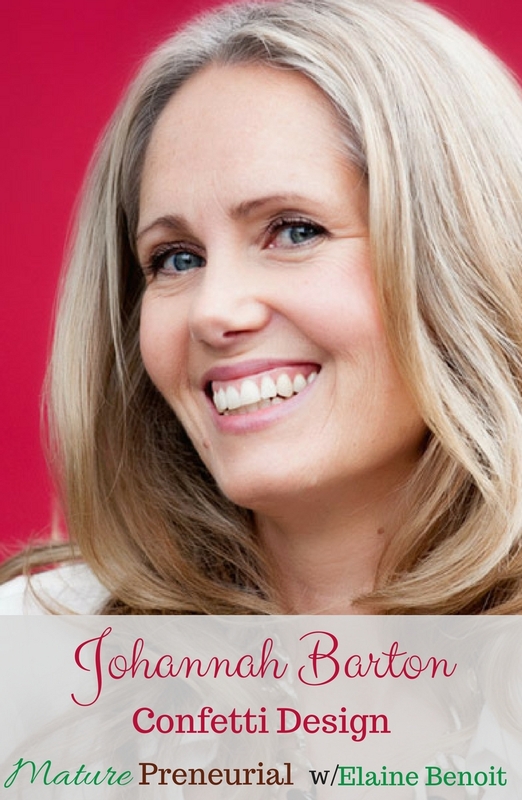 Confetti Design is Johannah Barton’s digital agency based in Bayside Melbourne, Australia. Confetti specializes in designing affordable and beautiful brands and websites that increase sales within the female target market. Many businesses don’t realize that their marketing is not attracting the female decision makers! Confetti Design’s unique process highlights the gaps in online communications and offers practical recommendations that deliver greater sales success. What was the most successful things you did for your business? 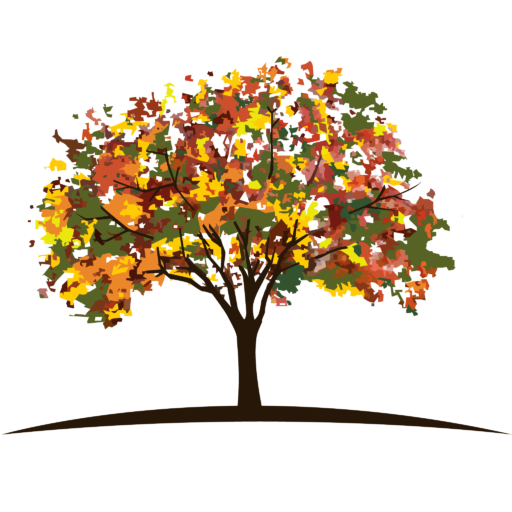 Did you take any courses to help you in your business? What was the least successful idea and what did you do to fix it? What gave you the courage to leave your job? What is one of the most important advice to give to someone just starting out? Is there anything you would tell your 25 year old self? First interview!! Well done. Johannah’s experiences and perspective really resonate with me. Fascinating content. Thanks.